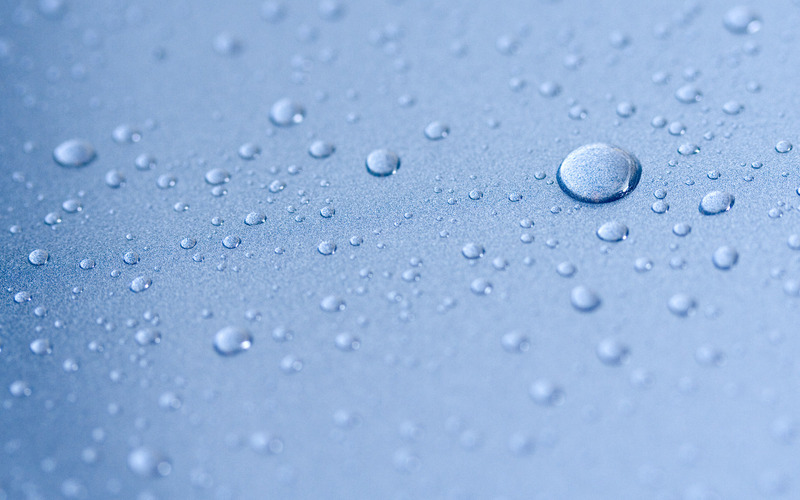 With the varying standards of municipal water around the world, many hotels, restaurants, commercial kitchens, and coffee shops have onsite water treatment systems. 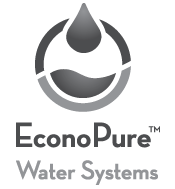 Reverse Osmosis (RO) have traditionally been the preferred choice for chemical, virus, and bacteria-free water. • Restaurant equipment maintenance and breakdown is reduced by as much as 75%. The LFNano™ is not only the best product drinking water, cooking, and sanitation, it is also environmentally friendly, saving energy and minimizing water waste, which is vitally important in areas such as drought-stricken California. LFNano™ commercial systems are sold in modules, each module has a maximum capacity of 2000 GPD. For example, an application requiring 10,000 GPD will employ five LFNano™ commercial modules integrated into a total solution. * The ultimate capacity, recovery, and rejection is a function of membrane selection. LFNano™ is offered with multiple membrane options to optimize efficiency and to create the perfect ‘designer water’ for each application.